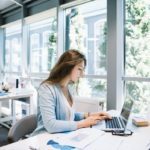 As a recruiter in a large organization, you post numerous job vacancies on multiple platforms, like job boards and career sites. 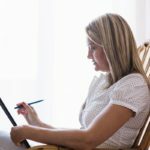 And since posting jobs is not the only thing you do, it’s obvious you find keeping track of all your job postings a herculean task. Productivity tools with the job performance feature give you detailed statistics on all your active vacancies in a single glance. So with a recruitment tool like that, you know which of your jobs are underperforming and which ones are about to close soon. Talent in the American job market is scattered across a large geography. There are high chances you’re designing a hiring strategy that targets the entire area to not miss out on any potential candidate. But over a period, you’ll only end up realizing how much time and money you’ve wasted by focusing on a larger geography when most of your candidates are concentrated in certain pockets only. 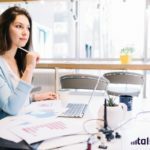 Talismatic’s talent density feature gives you the exact number of candidates matching your requirements across the U.S.
your productivity is going to multiply, isn’t it? 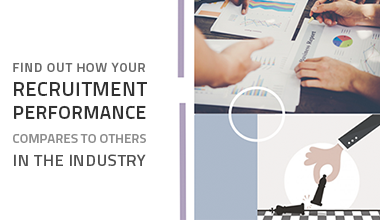 So look for a recruitment tool that offers you high-end productivity features like the ones discussed above and take your recruitment to the next level. 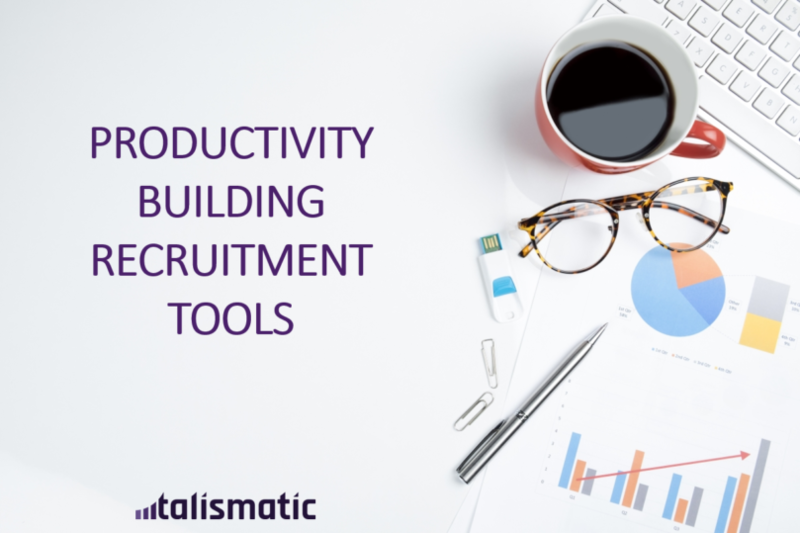 To start with, why don’t you take a demo of one of the best Predictive Analytics Tool for recruitment out there – Talismatic?